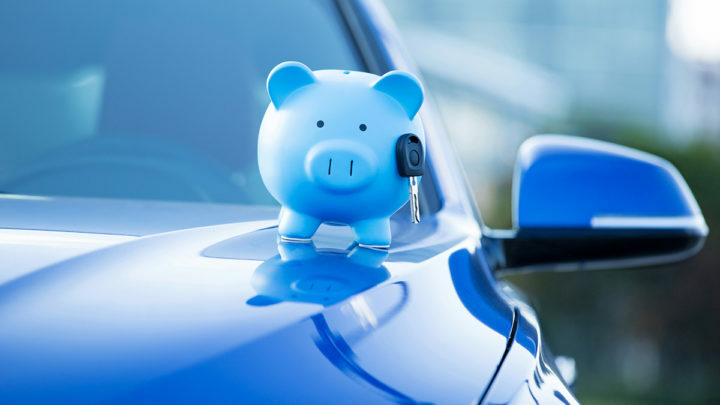 We understand buying a New or Used Car can be a stressful process and organising car finance can be tricky. That’s why we’ve shaped our Paradise Mazda Dealership to not only be your one stop shop for all things Mazda, but an easy choice for car finance in Paradise. We’re proud to offer the Paradise community with tailored car finance packages designed to take the stress out of financing your new car. Why Finance Through Paradise Motors Mazda? Drive away in your new car sooner, and in some cases straight away! The simple way for you to find out if you are eligible for car finance is to sit down with our Business Managers for a free, no obligation pre-approval chat. In a few short minutes, you could have a pre-approved car loan and be on your way toward owning your new car! It’s that simple. When applying for finance in Australia, you need to sign the relevant financier’s privacy act. 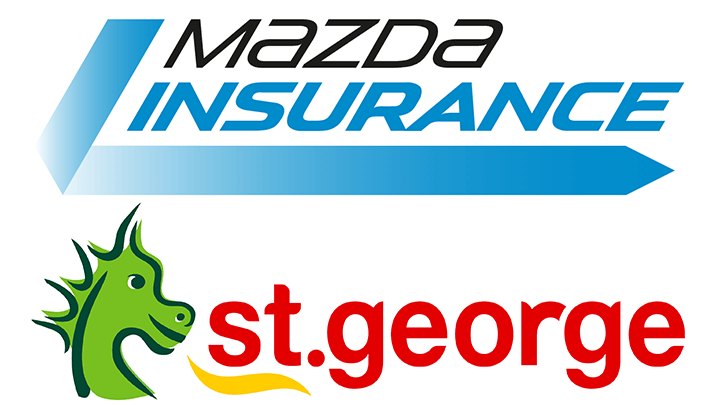 At Paradise Motors Mazda we are partnered with St George Bank*. Signing the privacy act doesn’t lock you into financing with St George, it allows them to carry out the relevant check in order to pre-approve your loan. You can apply for pre-approval online now! Simply download a copy of the St George Bank Privacy Act HERE, sign it and sent it through to finance@paradisemotors.com.au to start the conversation to submit your car loan for pre-approval. Financing your new car with Paradise Motors Mazda is easy! For more information or if you have any questions please call us on (08) 8337 3377 and ask to speak with one of our Business Managers today. * Finance is available to approved applicants, and subject to suitability. Auto Finance is offered by St George Bank – A Division of Westpac Banking Corporation ABN 33 007 457 141 AFSL and Australian Credit Licence 233714. Calculate your loan amount and enquire about car finance today!